The Profoto B1, B2, D2 and Pro-10 TTL studio flashes will get Sony support in "early 2017". Profoto have announced a collaboration with Sony that will bring TTL and high-speed sync support to Sony cameras when used with Profoto flashes. The deal means a new Profoto Air Remote TTL-S will become available for Sony users, granting them TTL and HSS functionality with the Profoto B1, B2, D2 and Pro-10 studio flashes, much as the TTL-N and TTL-C already do for Nikon and Canon users. The Profoto Air Remote TTL-S will be compatible with the Sony α7 II, α7R II and α7S II and is to become available in “early 2017”. 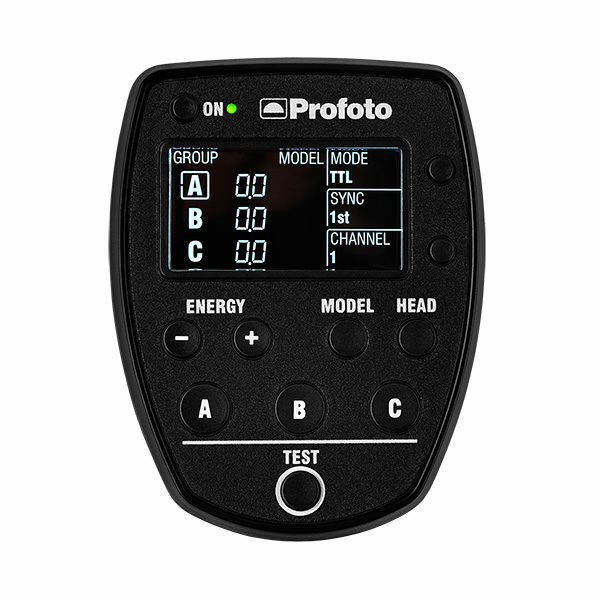 For more information, visit profoto.com/air-remote-ttl-s.